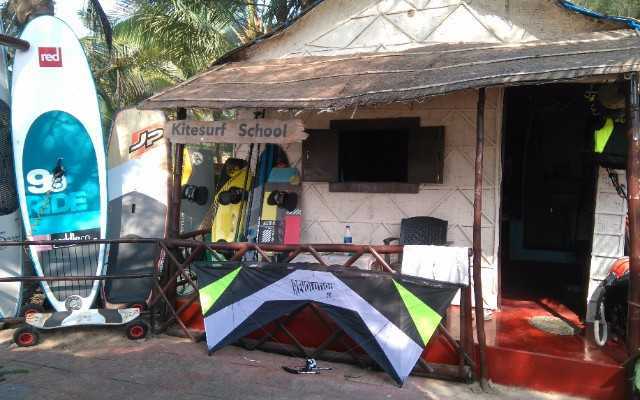 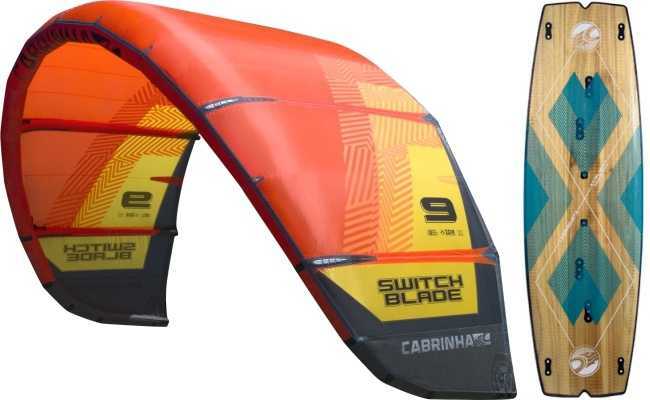 Kitesurf and Stand Up Paddle centre in Goa. 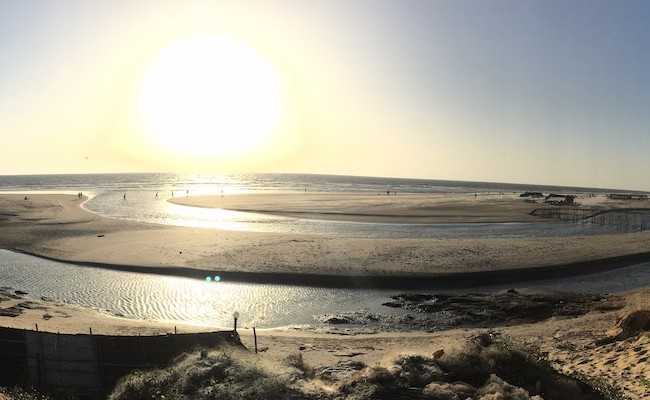 We are open from November till March offering kitesurf lessons, Stand up Paddle, surf lessons and dolphin watching adventures. 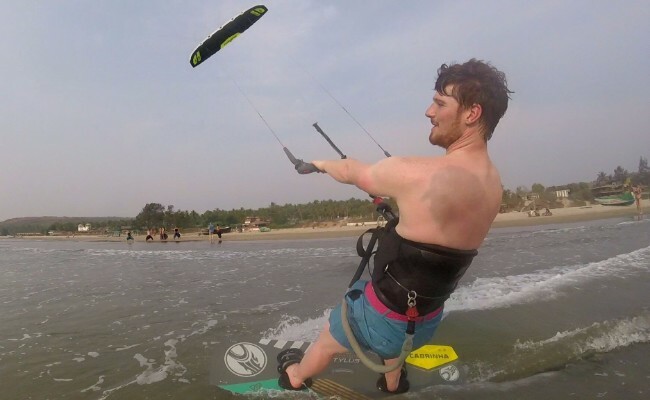 We are lucky to have an amazing spot, new equipment, great instructors and use of the facilities of River Side Hotel in Mandrem, where our centre is based. 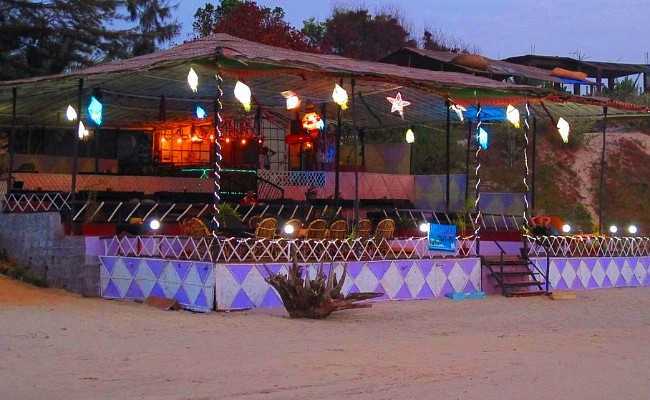 The finest beach in Goa!